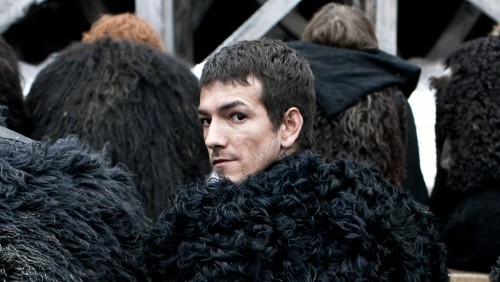 A boy who ends up as a recruit for the Night’s Watch, Pypar is small and wiry, with prominent ears. He used to be part of a troupe of mummers that travelled the Seven Kingdoms, and knows nothing of fighting with the sword when he arrives. He’s commonly known as Pyp, though Ser Alliser Thorne dubs him “Mummer’s Monkey”, or “Monkey”, for his appearance and background. The actor cast is a great deal older than the character, being 28 years old, though doubtless he can play younger.